Here's a list of top smartphone deals on Fab Phones Fest sale. Similar to the Xiaomi’s Mi Super sale, Amazon India‘s Fab Phones Fest will also end tonight. The e-commerce giant is offering good deals and discounts on a bunch of entry-level, budget and flagship smartphones from different brands. The Fab Phones Fest kicked off on March 25 and is all set to end on March 28, which is today. Apart from discounts, the company is offering exchange bonuses and cashbacks, and no-cost EMI option on select debit and credit cards. Here’s a list of top smartphone deals on Fab Phones Fest sale. The Redmi Y2, which is Xiaomi’s selfie-centric smartphone, is available for purchase at a discounted price of Rs 7,999. It was launched in India with a starting price tag of Rs 9,999. As for the specifications, the device offers a 5.99-inch full HD+ display with an 18:9 aspect ratio. It packs an AI-powered 16-megapixel front-facing camera, a Snapdragon 625 chipset, and two cameras at the back. The Mi A2 was the company’s second smartphone to join Google’s Android One club. The device made its debut with at a starting price of Rs 16,999. It can now be purchased for as low as Rs 11,999 for the 6GB/64GB configuration. The site is also an additional discount of Rs 2,000 on exchange of an old device. You can also buy the higher 6GB RAM and 128GB storage variant for Rs 14,999. It packs a Snapdragon 660 SoC, dual rear cameras, and more. Honor’s mid-range gaming smartphone, Honor Play, is also on the sale. It can be bought for Rs 14,999 (4GB+64GB). It was originally launched with a starting price of Rs 19,999. This means that Amazon India is offering a neat Rs 5,000 off, which is 32 percent discount. If you are interested in the top end 6GB RAM and 64GB storage variant, then you get it for Rs 16,999. For the price, you will get a flagship Kirin 970 chipset, paired with GPU Turbo mode, and more. 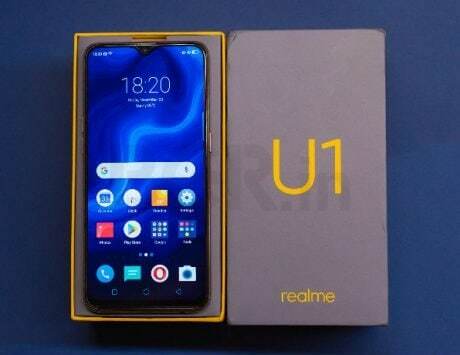 The Realme U1 can be purchased at a discounted price of Rs 9,999 for the 3GB RAM and 32GB storage variant. It was earlier available for Rs 12,999 on Amazon India. You can get flat Rs 1,000 instant discount using any debit or credit card. This further means that you can buy it for Rs 8,999. 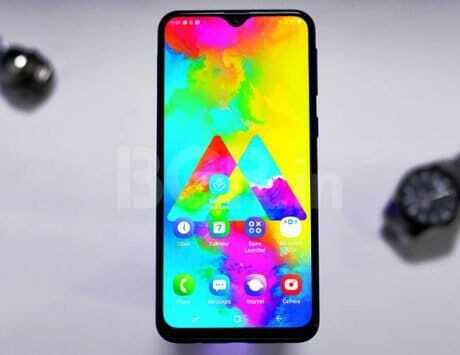 As for the specifications, the device packs an AI-based 25-megapixel selfie camera, 6.3-inch Full HD+ display and a MediaTek Helio P70 octa-core CPU. Xiaomi’s entry-level Redmi 6A handset is also on the sale. It is available at a discounted price of Rs 5,499. It was launched in the country for Rs 5,999, which means it is getting a discount of Rs 500. For this price, the smartphone offers AI Face Unlock, a 13-megapixel rear camera and a 5-megapixel selfie shooter. It is equipped with a 5.45-inch HD+ display. The handset is backed by a 3,000mAh battery. 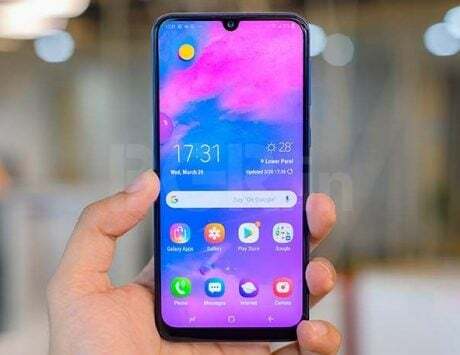 The key highlights of the Oppo F9 Pro smartphone are a V-shaped waterdrop -style notched display, a 25-megapixel selfie camera, and VOOC fast charging support. Amazon is selling the device for Rs 19,990 for the 6GB RAM and 64GB storage configuration. It was earlier available for Rs 25,990 price tag on the e-commerce site. The exchange value of this smartphone is Rs 4,000. It features a MediaTek Helio P60 octa-core CPU, 6.3-inch Full HD display, dual rear cameras and more. There are other smartphones as well on Amazon India’s Fab Phones Fest sale that you should check on Amazon India. 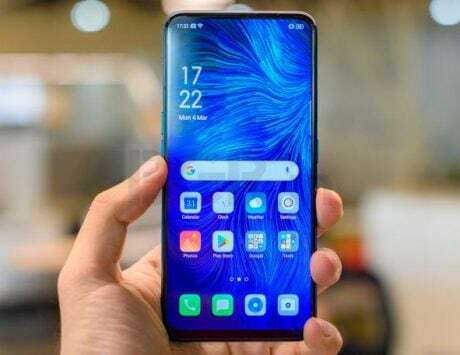 These smartphones include the iPhone 6S, Vivo NEX, Vivo V11 Pro, Samsung Galaxy M10, Samsung Galaxy S9, OnePlus 6T, Huawei Mate 20 Pro, and Xiaomi Redmi 6 Pro, Nokia 8.1, LG V40 and more.